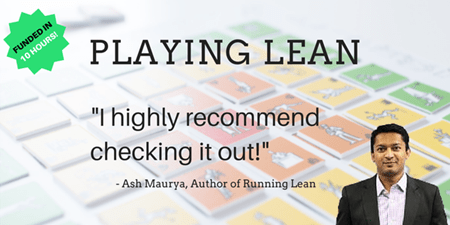 Playing Lean is the board game that can help your team learn The Lean Startup through a fun, gamified, and interactive format. The following video provides a great summary of the benefits of Playing Lean. The game is designed for up to 12 players (4 teams) where the the objective for each team is to reach the Scaling phase and Early Majority (Technology Adoption Lifecycle) first. Each team makes strategic decisions around which experiments to run and how to develop their startup via: Building Product Features, Testing the Market, Selling and Increasing their Technical Capabilities. The actions of other teams and unexpected outcomes causes players to re-evaluate their decisions and strategies throughout the game. The game typically takes 2.5 hours to complete. NEW Ride Sharing scenario with companies such as Zuber, SydeCar, BlaBlaRides and Lift. BIGJUMP was the first to officially introduce Playing Lean to Australia, when Bruno Pešec visited Brisbane and shared his experiences. BIGJUMP will continue to work closely with Bruno and the creators of the game Simen Fure Jørgensen and Tore Rasmussen. 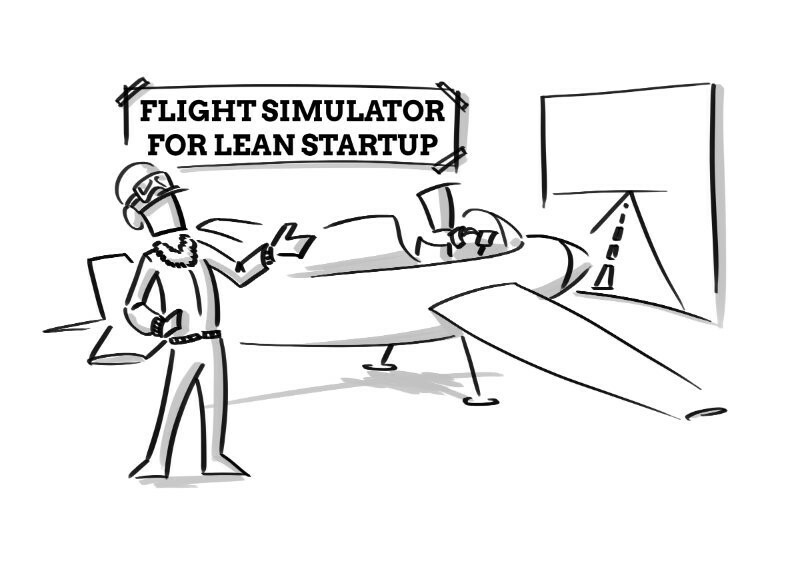 Tore has written about How Playing Lean conveys Lean Start-up methodology. Play the Game! At various locations and times around Brisbane. Maximum of 12 – 16 players per game. Play the Game and Learn the Theory! Half or Full day workshops that will cover the following: Lean Startup Theory, Playing Lean Game Session, Reflection and Discussion. Maximum of 12 participants. Workshops can also be provided at organisations. We recommend at the conclusion of the game, an experienced facilitator provides the group with Reflection on the experiences and what was learnt. Berlin University of the Arts.